German business software group SAP has released its digital manufacturing cloud solution to push enterprises towards adopting Industry 4.0 standards that looks at optimising performance, elevating production quality and promoting efficiency, a company statement said. Industry 4.0 is a new standard in manufacturing that uses automation and data exchange to streamline operations. The standard includes cyber-physical systems, the Internet of Things, cloud computing and cognitive computing. The new cloud solution extends and complements the digital manufacturing portfolio of on-premise solutions from SAP and is available in different bundles to serve manufacturers of varying sizes in both discrete and process industries and roles within their respective organisations, the statement added. “Manufacturers in the era of Industry 4.0 require solutions that are intelligent, networked and predictive,” said Bernd Leukert, member of the executive board of SAP SE, Products & Innovation. 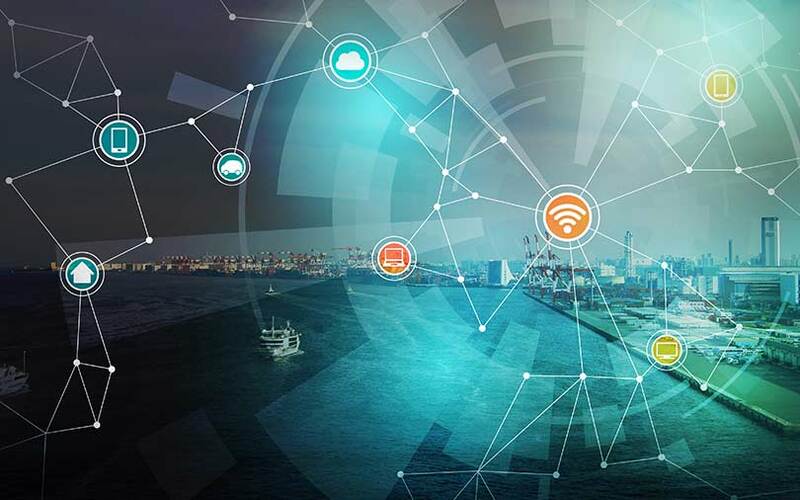 “Our manufacturing cloud solutions help customers take advantage of the Industrial Internet of Things by connecting equipment, people and operations across the extended digital supply chain and tightly integrating manufacturing with business operations,” he added. SAP’s digital manufacturing cloud solution integrates business systems with the shop floor and also provides insights to help enterprises adopt a more data-driven performance management. It helps manufacturers gain insights to conform to specifications across processes and streamline quality management. It also allows manufacturers to apply predictive algorithms to reduce losses from defects, deficiencies or variations, and recommend corrective actions. The manufacturing network is integrated with SAP Ariba solutions and connects customers with manufacturing service providers such as suppliers of 3D and computer numerical control (CNC) printing services, material providers, original equipment manufacturers (OEM) and technical certification companies. SAP Ariba is a Palo Alto-based software and information technology services, which SAP acquired in 2012. SAP, earlier this week, had said that it successfully integrated its S/4HANA business suite with Larsen & Toubro Infotech to enhance its operations globally. In an interview to TechCircle, Neeraj Athalye, SAP’s India innovation head, said that the company was focussing on its Leonardo platform and other innovation campaigns to generate new revenue in the country. "In terms of Leonardo’s role in revenue, the platform is one of the seven identified pillars that the company wants to focus on over the next few years. We expect more than 50% of our revenues to come from innovation in the next few years," he explained. Last month, the company said that it will provide teacher training and equipment for 150 school labs set up under the government's Atal Innovation Mission. As part of the plan, employee-volunteers will coach students in IoT, robotics, 3D printing and artificial intelligence. SAP Labs India will train and give students hands-on experience of gadgets, while SAP India will provide grants through non-profit partners.